People who are troubled by anxiety usually would like nothing more than to make anxiety go away. They tend to view anxiety as a big problem and think the only solution is to get rid of anxiety all together. It is important to understand, however, that anxiety is a normal and unavoidable part of being a human being. As a matter of fact, anxiety is a crucial part of our survival as a species. Anxiety disorders (Generalized Anxiety Disorder, Panic Disorder, Social Anxiety, Specific Phobia) are the most common mental disorders in the United States and it is estimated that anxiety disorders affect over 40 million adults every year. Although anxiety disorders are very treatable, less than 37% of individuals with an anxiety disorder receive treatment. Anxiety can present as fear, irritability, inability to focus, restlessness and difficulty sleeping. It may be ever present, as in generalized anxiety disorder, when constant worry about the future consumes you. In social settings, anxiety may make it difficult to communicate with others, and consist of a fear of being judged or show up as stomach distress, blushing or sweating. Anxiety can also appear, seemingly out of nowhere, like it does with a panic attack, when extreme feelings of anxiety can make you feel like you’re having a heart attack or lose control. 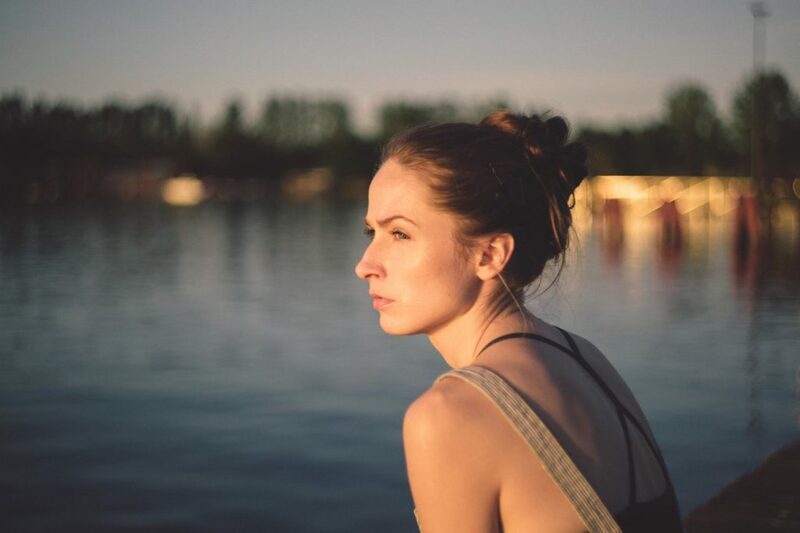 Individuals with anxiety disorders typically overestimate threat and underestimate their ability to cope. We feel anxiety in response to our thoughts, our beliefs and our assumptions about life. However, it is typically not our anxiety about a situation that causes us so much difficulty, it is our secondary anxiety – our “anxiety about anxiety” that increases our symptoms. 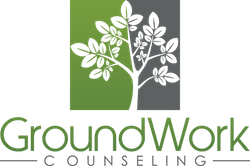 At GroundWork Counseling in Orlando, our experienced CBT therapists teach clients to lean into their anxiety. Although anxiety can be uncomfortable, it is not dangerous and the more you try to fight anxiety, the worse it becomes. Research has shown that the best way to handle anxiety is to learn how to be better at being anxious instead of finding ways to make it go away. Cognitive behavioral therapy (CBT) includes challenging your thinking, learning to deliberately face your fears and learn that you can cope. The goal of treatment is not to never feel anxious, but instead to learn not to fear anxiety and discover than you can, in fact handle being anxious. At GroundWork Counseling in Orlando, our CBT sessions are collaborative, structured, and interactive. Therapists and clients work together to find more adaptive and helpful ways to face anxiety by practicing new behaviors and ways of thinking.